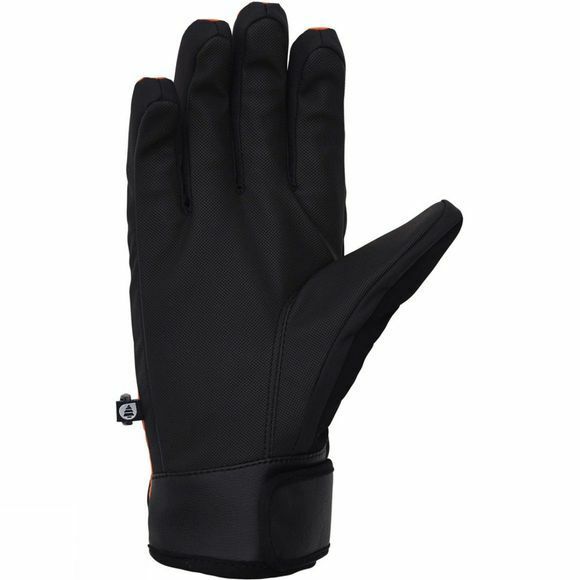 The Mens Madison Glove from Picture has 40g of Thinsulate insulation packed into its durable and moisture wicking fabric. A practical zipper on the outer of the glove is discreet whilst the opposite side has a grippy rubber palm that caters for your grip in the freezing conditions. 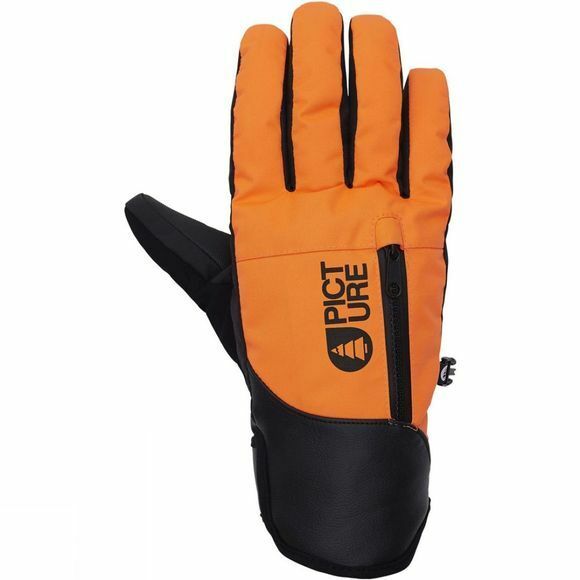 Style and function packed into a warm breathable glove that will keep you cool on the slopes for hours upon end.